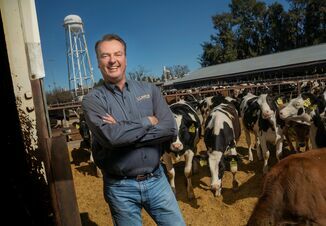 The National Dairy Farmers Assuring Responsible Management (FARM) Program last week announced proposed changes to its program, releasing its 4.0 Version and making it available for comment by industry stakeholders. The comment period closes March 31, 2019, after which the FARM staff, the Technical Writing Group and Well-Being Committee will review and consider revisions based on those comments. 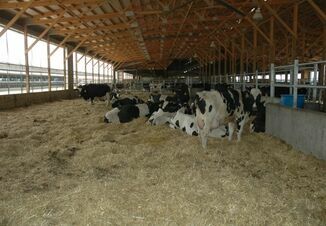 Final, proposed standards will be submitted to the National Milk Producers Board of Directors for approval in June. The 4.0 standards would then go into effect January 1, 2020. Facilities have written protocols for both biosecurity and emergency action/crisis plans. All ages of animals mush have a method for daily exercise, weather permitting. This is a previous standard from a previous revision. 95% or more of all age classes of animals cannot have broken tails. Permanent drug treatment records must be reviewed annually by the Veterinary of Record of the facility. Facilities must be designed to prevent unnecessary contact with electrical currents, in essence meaning electrical equipment must be properly managed and maintained. Facilities also must have adequate lighting so that care givers can observe animal behavior and conduct animal care responsibilities. Currently, 98% of the U.S. milk supply participates in the FARM program. Standards are reviewed, and revised if necessary, every three years to reflect current science and best management practices. “The FARM Animal Care comment period is an important opportunity for stakeholders to advance our goal of encouraging the highest standards of animal care and herd management,” says Jim Mulhern, NMPF president and CEO. You can review the proposed 4.0 standards and make comments here. 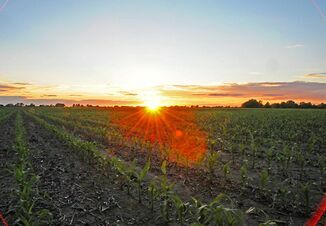 Learn more about the National FARM program here.